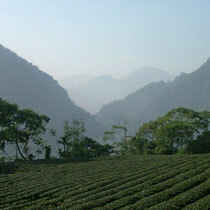 Oolong tea from Mt. 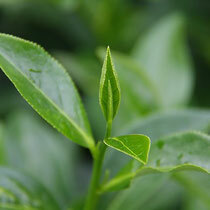 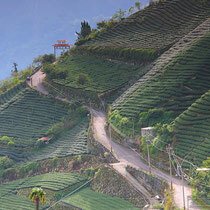 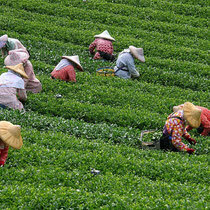 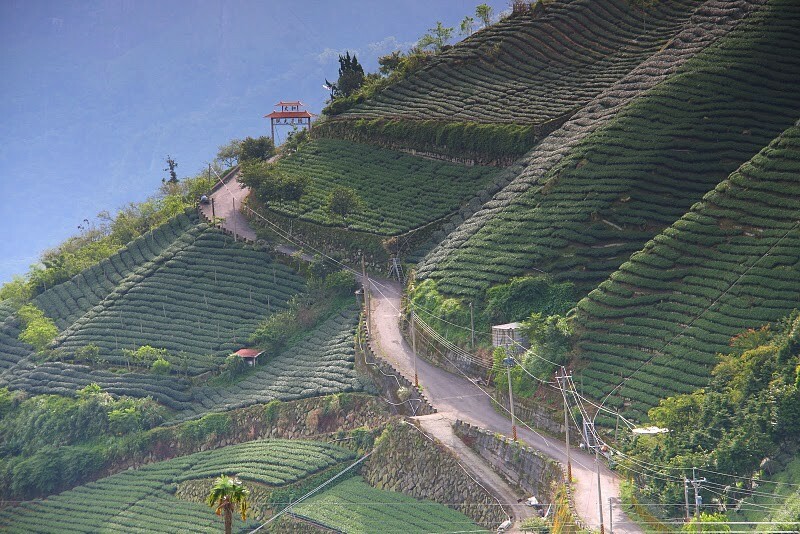 Ali ("Alishan") in Taiwan is one of the best high mountain teas in the world. 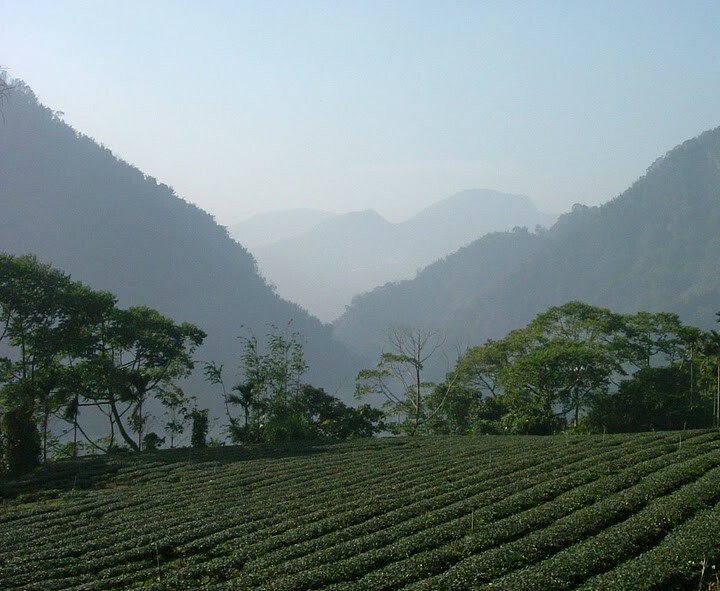 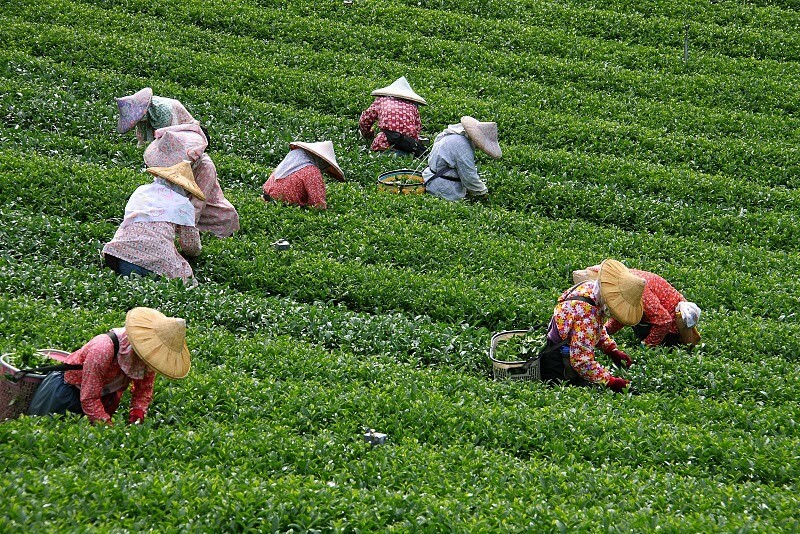 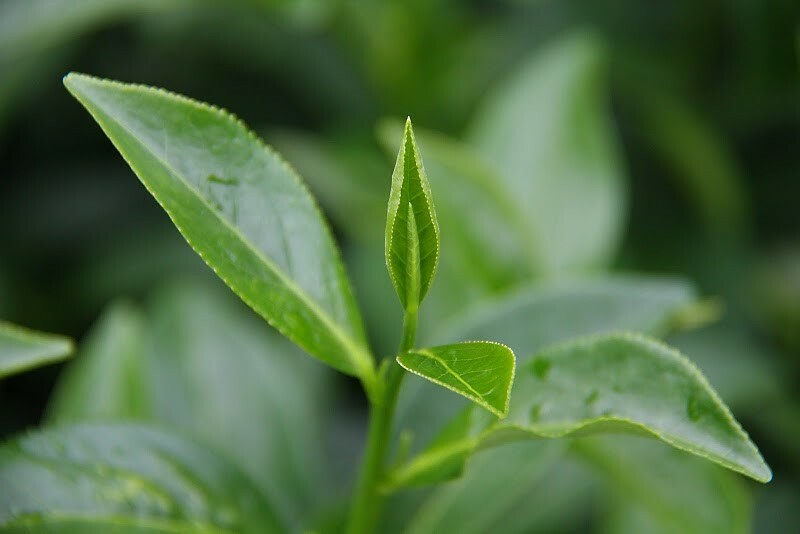 The dark green tightly rolled appearances, the golden honey-green liquor, and the distinct taste with flowery elegant scent are the unique features of the world-renowned Alishan oolong tea.